Carl Gould is a business growth expert who advises organizations on how they can unleash their growth. By the time he was 40, he had already built three multi-million-dollar businesses and after attending a personal development seminar in 1990, he fell in love with the idea of helping others set and achieve goals and work/life balance. He knew right then and there that coaching and mentoring others was going to be part of his life going forward. 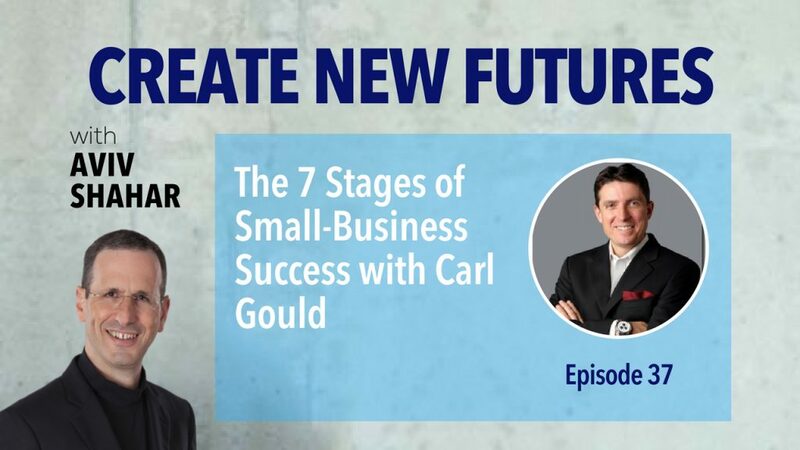 Carl has written seven books on business, strategy, leadership, and growth, including, The Seven Stages of Small-Business Success, which I discuss with him in detail in our conversation. Together with a team of mentors and coaches, Carl has helped many entrepreneurs dramatically grow their businesses.